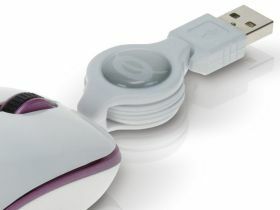 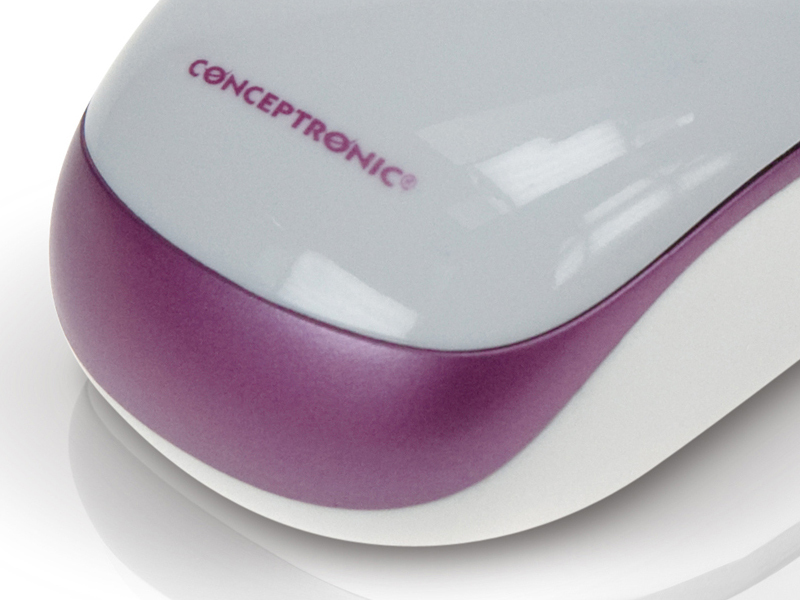 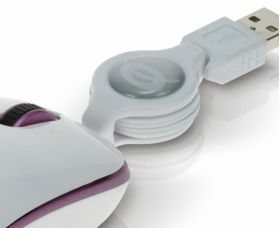 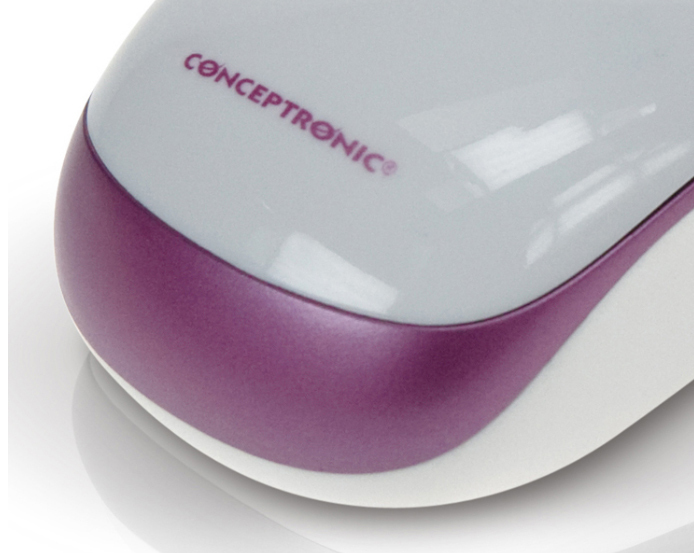 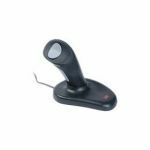 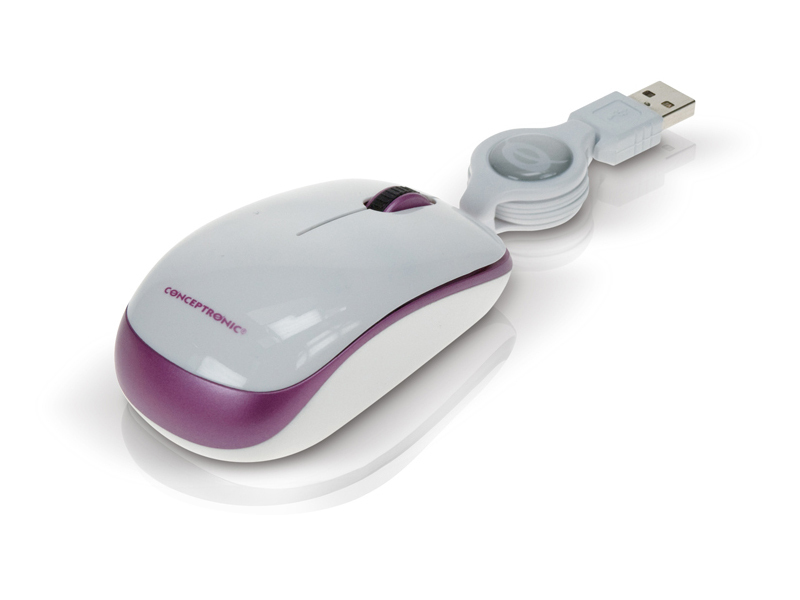 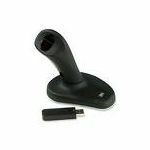 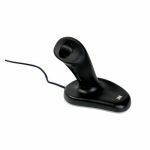 This optical micro mouse has a very lightweight and compact design and fits easily in your bag when traveling. 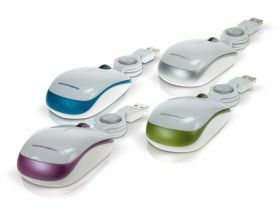 The mouse has 3 buttons, including a scroll wheel which makes it easy to scroll through your documents or websites when working on your notebook/netbook. It comes with a retractable cable and weighs only 50 grams, so make sure you take it with you all the time!